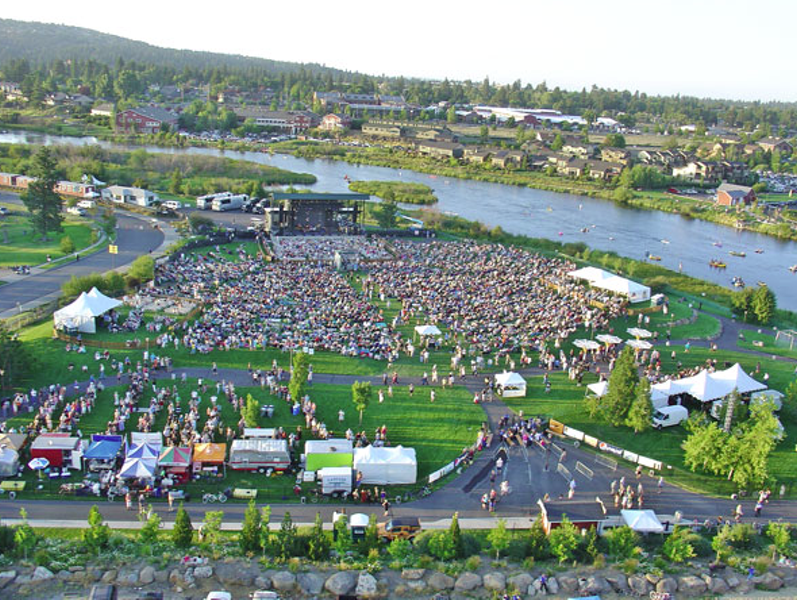 In 2001, Bend gained perhaps the most important cultural resource the town has ever seen—an 8,000-person capacity outdoor music venue on the river. Since then, concerts at the Les Schwab Amphitheater have come to mark the official start of summer, and during its tenure, the venue has drawn icons like Bob Dylan and Willie Nelson, indie rock royalty The Pixies and The Flaming Lips, up-and-coming indie acts, from Death Cab For Cutie to MGMT, and even pop stars Coldplay, way back in 2003 when they were all yellow. But not all has been smooth sailing: Some neighbors have complained about noise and recent year summer lineups have been more familiar than fantastic, pulling repeat performers like Steve Miller and Pink Martini. Most keenly, though, in the middle of the season last summer, the venue managers' announced they would no longer allow residents to poach concerts by spreading their blankets on the lawns across the river. That decision upset some residents, who increasingly had considerd the Les Schwab concerts as part of the steady diet of free shows throughout the summer. But, at a public meeting in early May, venue manager Marney Smith explained that allowing a sizable portion of the crowd to essentially attend for free, by sitting on the lawns across the river from the venue, that musicians were increasingly hesitant to play at Les Schwab Amphitheater. She added that she "highly doubts [the banks across the river from the amphitheater] will be open again." At the meeting, attended by about 50 concerned citizens basking in the sunshine behind the massive crow mural at the back of the amphitheater, Smith went on to explain that the modern music industry constantly is moving closer to solely digital medium, which leaves touring and merchandise sales—not CD or music sales—as artists' main source of income. 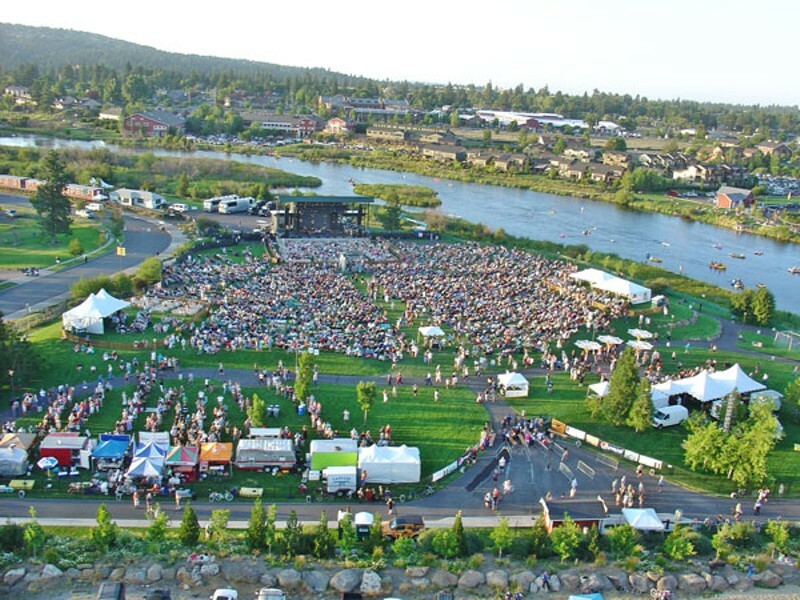 Although the venue's decision to no longer allow people to listen to the concerts for free in the grassy lawns across the river angered some people, that decision has pleased artists, who recognize that the tighter regulations will no longer hemorrhage ticket sales for them; moreover, because of the grass closure last year, the venue has been able to acquire more high profile artists that otherwise would not have chosen Bend as one of their tour stops. 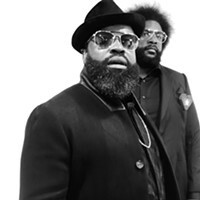 These artists include the Dave Matthews Band, a group that regularly packs the 20,000-plus capacity George Amphitheater, and whose Bend tickets sold out within minutes of online sales opening. Smith said the grass closure was a direct influence on the band booking at Les Schwab Amphitheater. The rest of the summer lineup is also impressive. 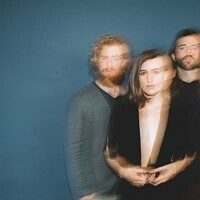 Last week's show featuring The National, a band that was second only to Outkast on the 2014 Sasquatch lineup, was the group's only Oregon date before embarking on a European and east coast tour that will last through September. 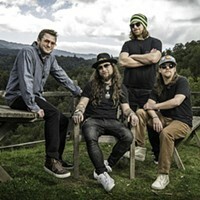 Popular returning artists, including Jack Johnson (another sold-out show) and Michael Franti, continue to draw locals and out-of-towners to the venue and promote the caliber of music that Bend expects. A tour that features not only a stellar and sundry lineup, but a pre-show yoga class with the peaceful and shoeless Michael Franti and friends. With unforgettable '70s hits like "Reelin' in the Years," the highly skilled, jazz trained musicians of Steely Dan are some of the best-established soft rock acts of their time. Pop icon Ringo Starr has a catalogue of 17 albums since his Beatle days, each with a twinge of "Octopuses Garden" and a touch of C&W. With lullaby vocals and sweet meandering guitar lines, Amos Lee combines soul and folk into a fuzzy warm summer lull. Chilled-out songwriting for stoners and surfers, Jack Johnson returns to the amphitheater with a wave of sweetly crafted, North Shore bliss pop. It's been said that Dave Matthews Band's five-time platinum hit "Crash" is the "Let's Get It On" of the '90s: A get-down jam that demands baby making. Even if you don't believe that's true (we don't) the popular '90s jam band is undeniably worshiped by hordes of fans and puts on an intriguing and diverse stage show. • There will be no chairs and blankets allowed at the Jack Johnson or Dave Matthews Band concerts because the venue had to sell 8,000 tickets to make those shows profitable. With that many patrons in the venue, chairs and blankets become a safety hazard. • There will also be no single-use plastic bottles allowed at those shows in accordance with Jack Johnson's green tour initiative. Empty non-plastic bottles will be allowed and there will be fill stations set up throughout the venue. • The river will not be controlled, but boaters will not be allowed to anchor in the stretch of river outside the amphitheater.